Bridal artistry is what we thrive in. We work with each bride patiently to devise the perfect natural look. Contact us to set up a trial session. 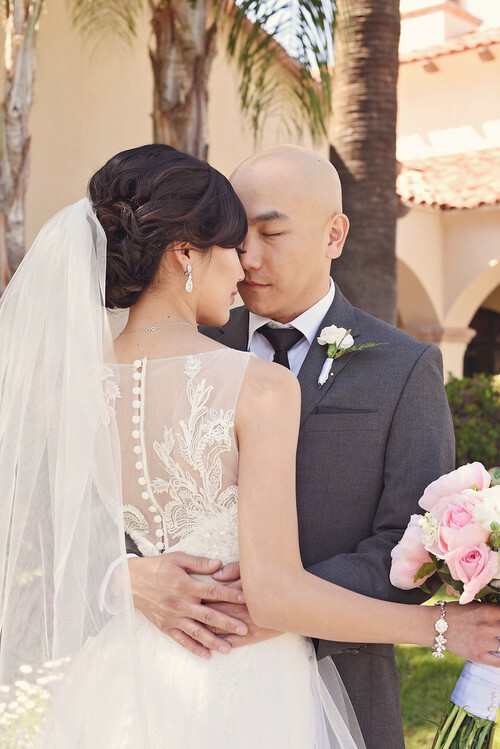 Why should you hire Pa Kou Beauty for your wedding day? It may be the one day where you will be photographed the most in your entire life. The flowers, decorations and music will be perfect, however, your family and guests will all be looking at you. Look and feel your best because you in wedding photographs will be timeless. With each customized bridal look, we use quality and long lasting pro products so you'll wear the best, look the best and feel the best. Hair and makeup for wedding attendants, flower girls, mother of the bride and groom. 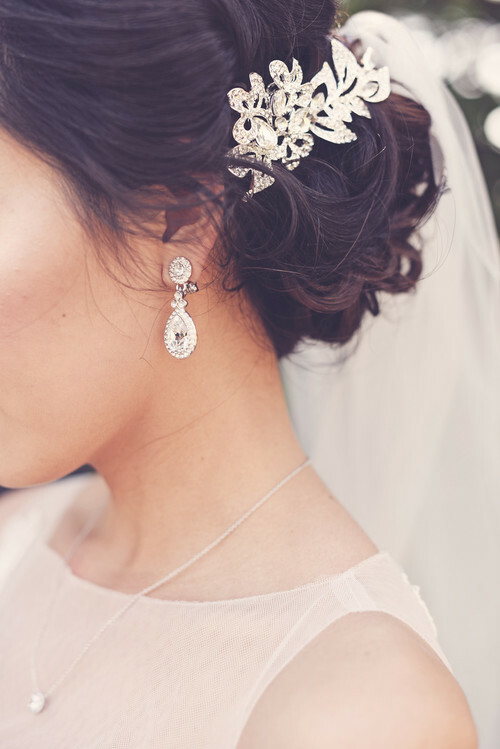 We are an on-location, awarding-winning hair and make up service for your wedding day. We can accommodate just you or you plus ten! There is no minimum. Be stress-free and let us come to you. On your wedding day, your hair and make up has to be perfect before we leave door. So don't you worry, we always leave a touch up kit for you because your day or night will just be beginning after we are done highlighting all your attributes. We take pride in providing detailed, professional quality makeup and hair styling services and will not be satisfied until you are. Please fill out the contact form with some details of your day. Once we receive your inquiry, we will send you your personal quote and price menu. When you are ready to move forward, we will prepare a contract for you and let you know how to process the $150 non-refundable deposit fee. After receiving the signed contract and deposit, your wedding date will be reserved. Read more about our booking process here, Booking Questions. You will receive a reply within 24 hours time. If you need to reach me faster, feel free to call/text me at 818-723-8244. In the meantime, please visit and like my Facebook page.